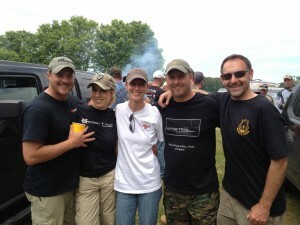 MELISSA GILLILAND > firearms > New Day, New Beginnings! the woods and on my 4-wheeler. As a southern lady, I learned at an early age how to cook, bake and shoot firearms. I am happily married and have four kids. Family is everything to me so you will see me post some about my family, my wonderful Husband and my kids of course. I have many great recipes that I will share with you that have been tried and tested. I have a wicked sense of humor, as some of you may have seen on my Facebook page. And I love the empowerment of shooting firearms. 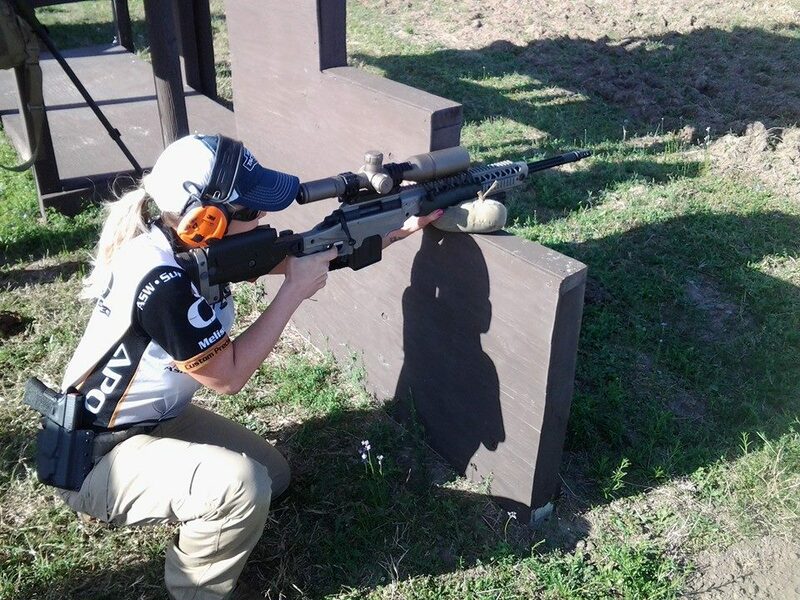 I am a sponsored competitive tactical precision rifle shooter and have been shooting competitively since Oct. 2012. My sponsors include Ashbury Precision Ordnance, Bushnell Tactical Optics, Vertx Tactical Clothing, FrogLube, Armageddon Gear, Gungoddess.com and LanTac. You will see posts about my competitions, product reviews and what I like/dislike about certain items. I will interview some interesting people and share those interviews with you. I welcome you here and hope you stay for a while. Like we like to say here in the South, Welcome Y’all! Sit back and enjoy the ride. Wonderful posts Melissa!! Thanks for all you do!